"In-Tech" LLC supply, install and prerform a maintaince of fleet managment (FMS) and fuel metering systems for automotive and railway vehicles, carring out a full range of works: from system integration in accordance with the requirements of our customers to commissioning of systems on the customer territory with warranty and post-warranty service. In the last few years, we have been focusing on the development of solutions for railway transport. 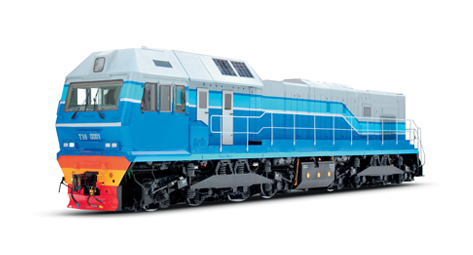 At the moment we have two products for diesel locomotives, one – for electric locomotives, and two universal solutions. GPS tracking and fleet management systems is an obvious way to increase the efficiency of any fleet, regardless of the scale and specificity of the company's activities. With the help of the GLONASS / GPS-monitoring system you will always be aware of the location of your vehicles.